Excellent news! 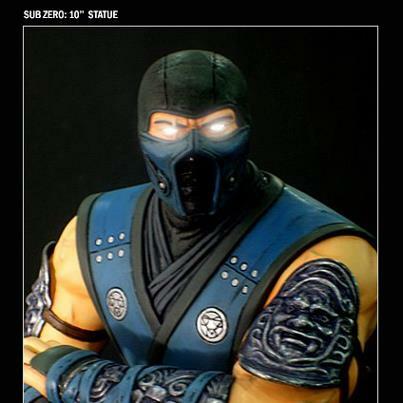 We are happy to announce that there will be another production run for our 10″ Sub-Zero Statue! Cast in high-quality polystone and hand painted, this stunning Collectible comes on an 11′ diameter base and stands ready to blast his opponent with his Ice Ball. Sub-Zero comes complete with Glow in The Dark Eyes and should be ready to ship by November. Are you ready?